Addicts are known for their love-hate relationships with their addictions. It drives them crazy, absolutely insane… but they simply can’t stop. So just to warn you now, the Addict A Ball is one such addiction - it will drive you round the bend, round the corner, round the twist, until your brain feels like a scrambled mess… but it’s oh so fun! You would not be blamed for spending hours in the maze that is the Addict A Ball. Challenge all your friends to compete with you on who can get the tiny, metal ball through the maze from start to finish the fastest… without it tipping off. There are three starting bays and the maze is numbered so you can keep track of your progress. Patience is improved as well as dexterity and hand-eye coordination as you work your way through. It’s even made of soft plastic so when you get frustrated and throw it to the ground, it will still be there waiting for you when you inevitably return to its addict-a-ball allure. Suitable for children aged 6 and up. Aim is to get the tiny ball through the maze from start to finish. Maze is numbered in 100 stages to remember your position. 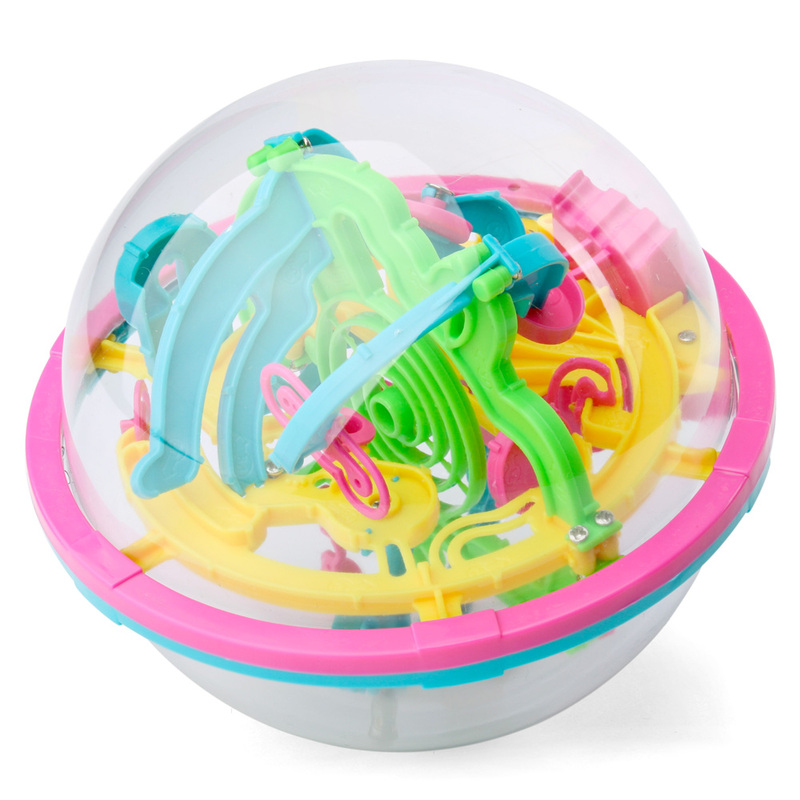 Improves patience, dexterity and hand-eye coordination.